Wales is widely regarded as one of the most beautiful landscapes in the world, with its scenery being the inspiration for many fantasy genre films. It is no wonder that it is quickly becoming one of the most popular family motorhome holiday destinations in the UK. When planning a family holiday in Wales it’s very important to ensure you have a plan to keep all of your family happy, regardless of their age. A sunny day, clean beach, beautiful sea and somewhere to get great food make for perfect memories, just make sure you have a backup plan for a rainy day. We have put together a simple guide with some incredible suggested routes you can take for you family holiday in Wales. Take a look at our Adventures in Wales page. 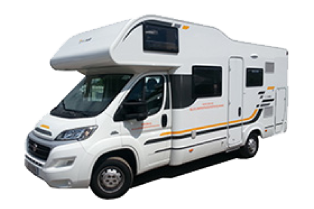 Pronto Motorhomes offer a varied selection of motorhomes including 2 berth, 4 berth, 5 berth and 6 berth motorhomes. We typically recommend that if you are a family of four, you consider the 5 berth and 6 berth options to ensure you have ample space to enjoy a comfortable, fun family holiday in Wales. Browse our motorhomes or check motorhome availability below. 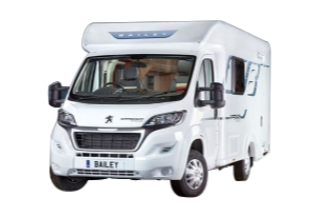 The 2 berth Bailey Advance 635 provides a perfect introduction to those new to the pastime or those more experienced. 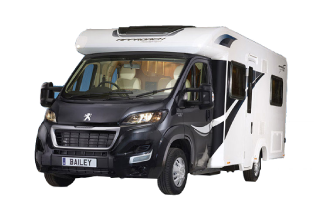 The 4 Berth Bailey Autograph 745 is the perfect option for those looking for something a little more spacious and comfortable. 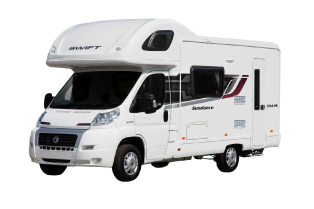 The 5 Berth 594RS is the ideal vehicle for a family getaway. Both well-designed and practical, it is perfectly suited to all generations. Great for larger families or groups of friends, the Adria Sun Living has a simple yet spacious interior that is perfect for those who would like a little more room while they travel.